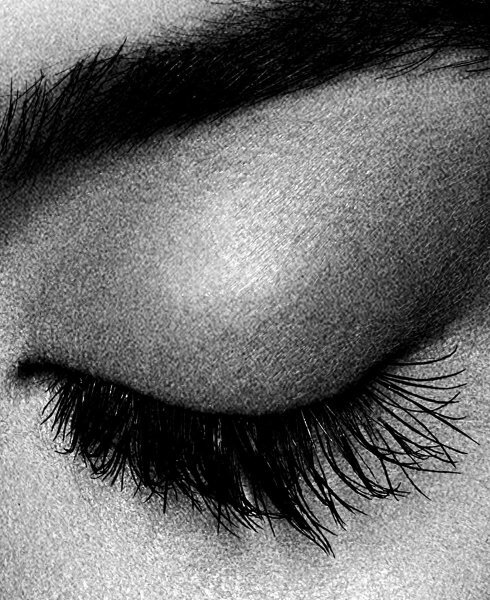 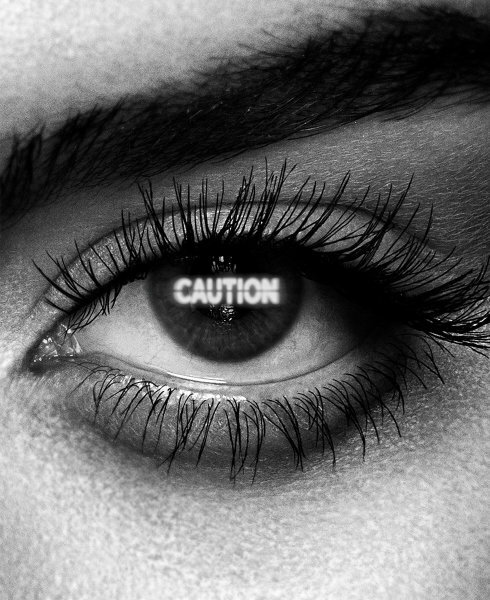 Watch out—bold, dramatic lashes ahead. 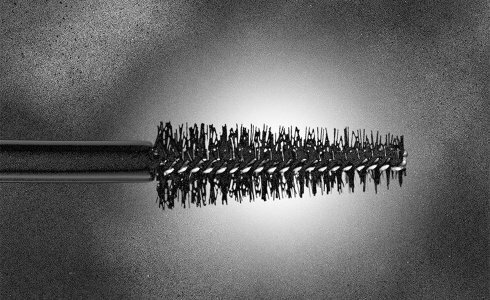 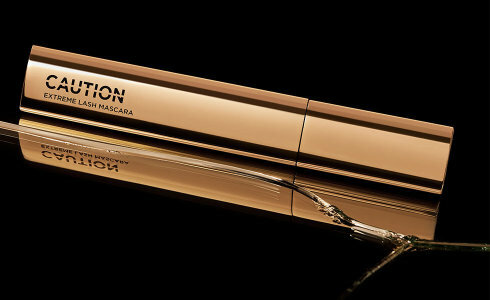 This breakthrough mascara adds extreme length, volume, and definition to lashes with a flexible, flake-free formula and dual-sided brush. 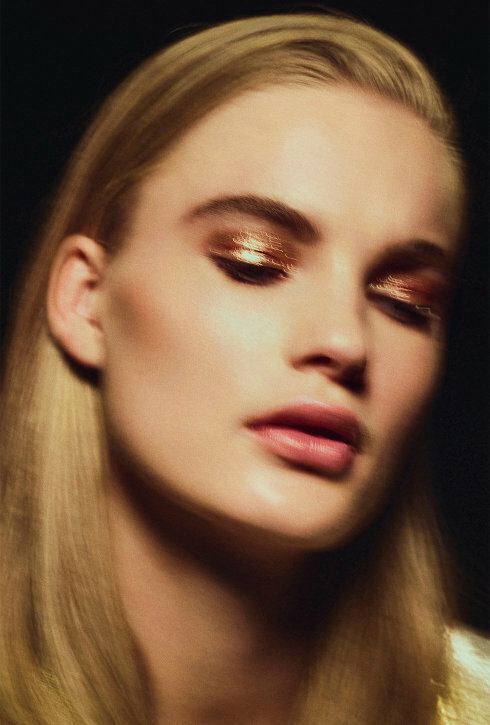 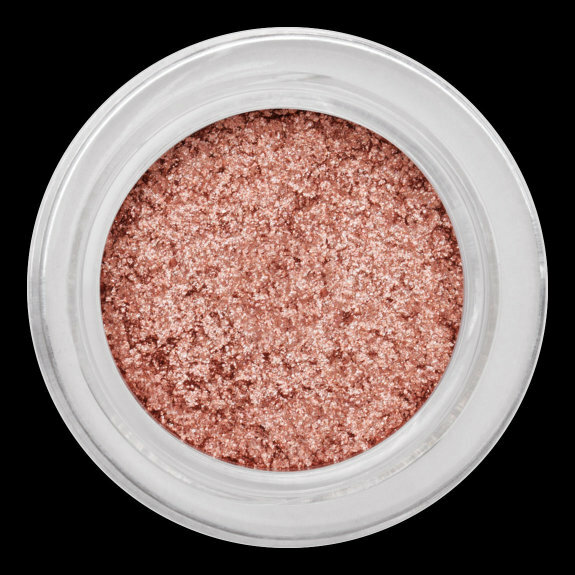 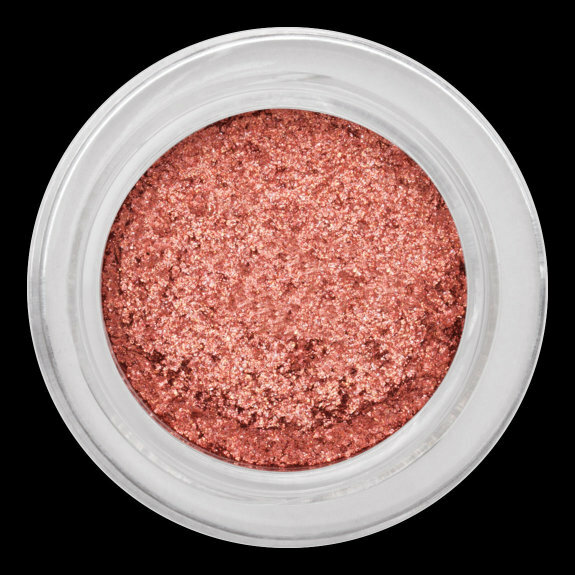 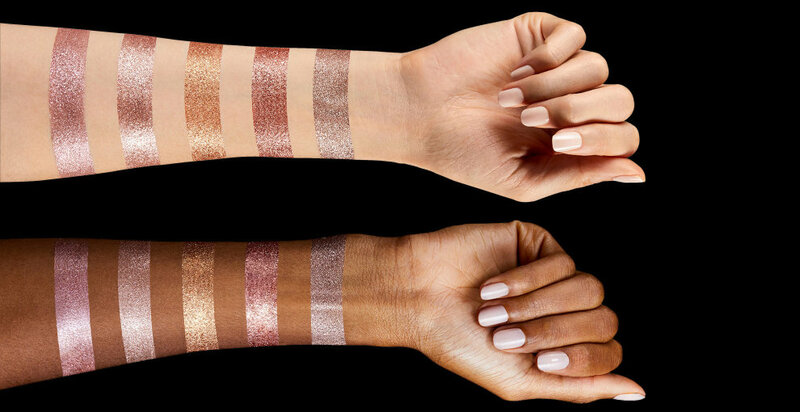 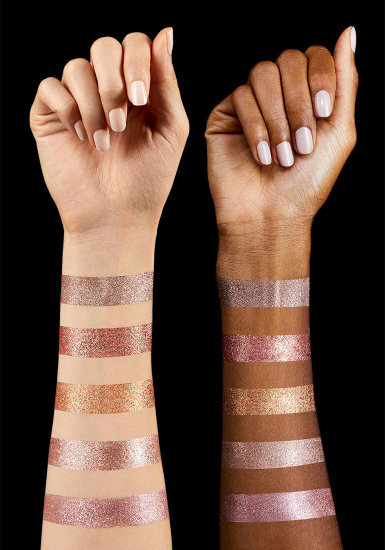 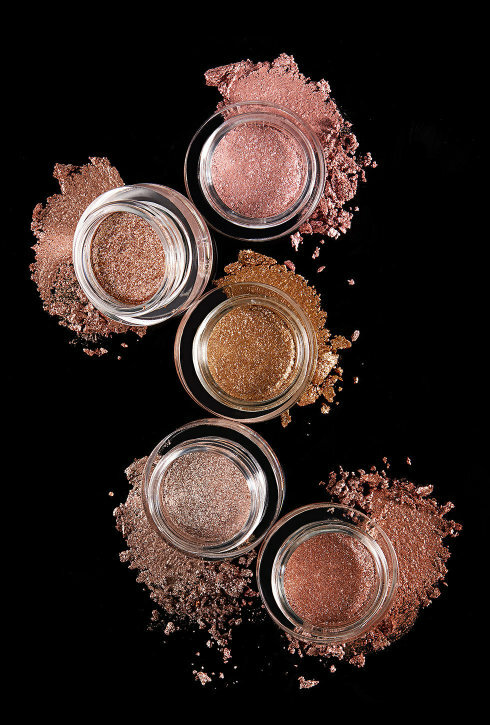 Crushed pearls and ultra-fine glitter particles capture and reflect light, creating a prismatic, multidimensional look. The weightless cream-to-powder formula locks onto lids for comfortable, long-lasting wear.